When you have sensitive teeth, the most routine activities can become painful— brushing, flossing, eating, and drinking send intense sensations that reverberate through your teeth. In many cases, sensitive teeth are caused by worn tooth enamel or exposed tooth roots. Sensitive teeth may also be the result of a more serious issue, such as a cavity, a cracked or chipped tooth, or a side effect of certain dental procedures, like teeth whitening. 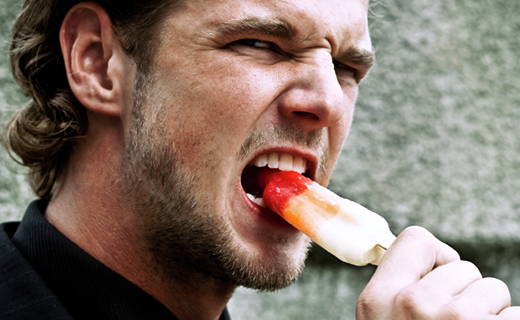 Good dental care habits can help prevent tooth sensitivity. However, if you already have sensitive teeth, you need to see your family dentistry expert to determine the best course of action to ease pain and address underlying issues. Toothpaste specially designed for sensitive teeth. 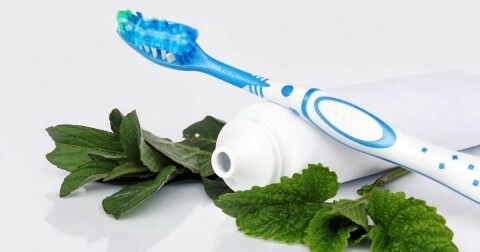 With consistent use, desensitizing toothpaste can help reduce discomfort associated with sensitive teeth. Fluoride treatment. Talk to your dentist in Baltimore about fluoride treatments for tooth sensitivity. Fluoride helps to strengthen tooth enamel and reduce pain when applied to sensitive teeth. Repair exposed root surfaces. Receding gums may be the cause of your sensitive teeth, in which case your dentist can apply a sealant over the exposed roots to reduce tooth sensitivity. Root canal. If the cause of your sensitive teeth is deep-rooted—stemming from the tooth’s soft core (called dental pulp)—a root canal may be necessary to address issues and reduce pain. 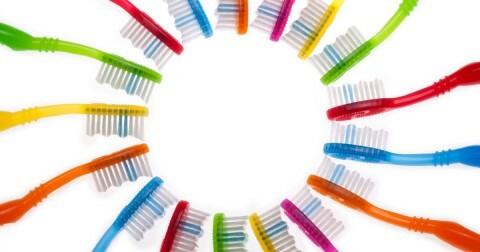 While medical history makes some individuals susceptible to sensitive teeth, others can take steps to prevent tooth sensitivity, or at least avoid recurrence. First, remember that basic habits of good dental care are always important. Brush your teeth twice a day with fluoride toothpaste and a soft-bristled toothbrush. Floss at least once per day. Be careful to brush your teeth in a gentle, circular motion, avoiding harsh up-and-down scrubbing or using abrasive toothpastes. Excessive brushing and flossing can also lead to sensitive teeth. Some patients suffer from tooth sensitivity due to grinding the teeth or clenching the jaw. Ask your dentist in Baltimore about a mouth guard to prevent damage. Acidic drinks, such as carbonated beverages, citrus fruits, wine can degrade the tooth enamel. Avoid these whenever possible, or at the very least, opt to drink acidic liquids through a straw to limit contact with your teeth. Drinking water or milk following consumption of acidic foods and beverages can reduce softening of the tooth enamel that contributes to sensitive teeth.